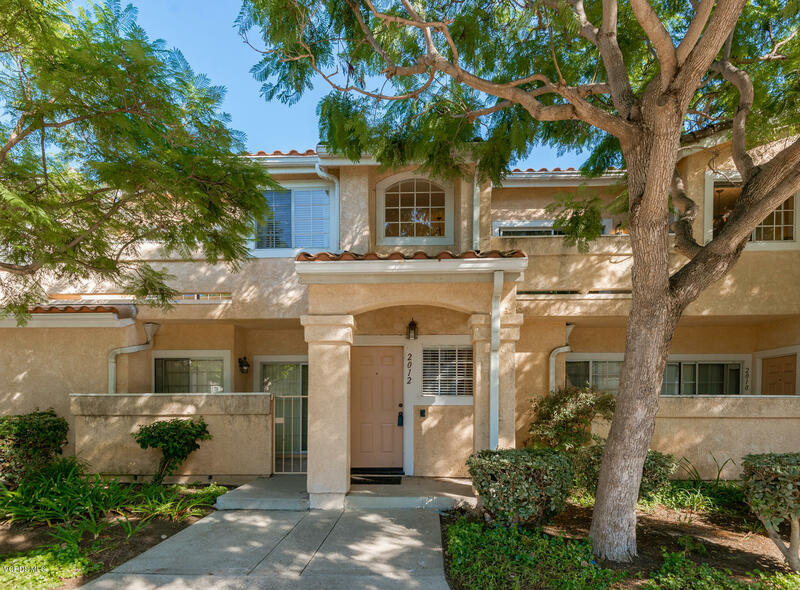 Welcome to this beautiful Las Brisas townhome! The main living area is wonderful for entertaining: Huge Dining Room plus a Spacious Living Room with a Fireplace and Vaulted Ceilings with Lovely Wood Floors all opening to a patio. The Remodeled Kitchen has Granite counters and Stainless Steel Appliances, plus the home has 2 Remodeled Bathrooms! The Bedrooms enjoy Vaulted Ceilings, and the Master has a Private Patio. The HOA offers low monthly dues and a pool. And the 2 car garage connects directly to your home for your comfort and has a new garage door! The complex is also approved for VA loans. A great home is waiting for you!